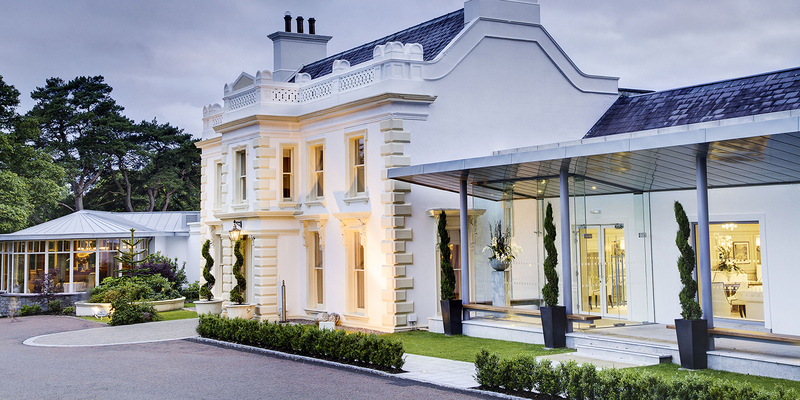 Galgorm Resort and Spa is a grand estate set in 163 acres of Northern Ireland parkland, with the River Maine meandering through it. 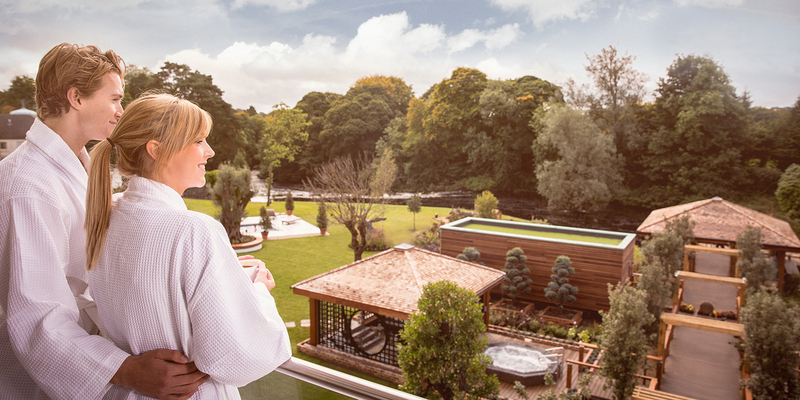 The Spa at Galgorm uses the four basic elements of nature, earth, water and fire to bring harmony to your spa journey, while the newly-created Thermal Village consists of an outdoor Beltane hot tub and open fire, riverside hot tubs and a Celtic sauna – all set in pretty landscaped gardens. The customer service and attention to detail are second to none.